Hours: Tuesdays-Friday 9am-1pm. Saturday 10am-1pm. 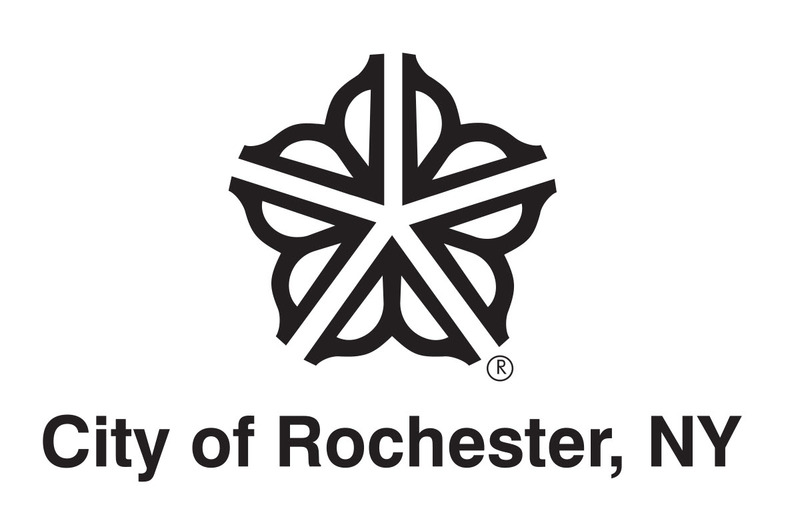 Description: The Local History Office collects, preserves and provides access to resources (both print and non-print) pertaining to the history of Despatch/East Rochester from the late 1800s to the present. The 6500+ photos enhance the history of the planned community and includes early images of the Merchant DespatchTransportation Company and the Foster-Armstrong Piano Works, later known as the Aeolian American Company. The collection also includes numerous sports and other village and school related photos. Printing Images for Educational or Personal Use: The credit line “Village of East Rochester” must accompany any image printed from this collection. Images may be printed for personal, educational, or research use only.